I seem to attract engaged couples who love their dogs. I wonder why that is… : ) My lovely wedding clients, Robin & Saar, wanted to include their 2 pit bull mixes in the session and I was very happy to oblige. 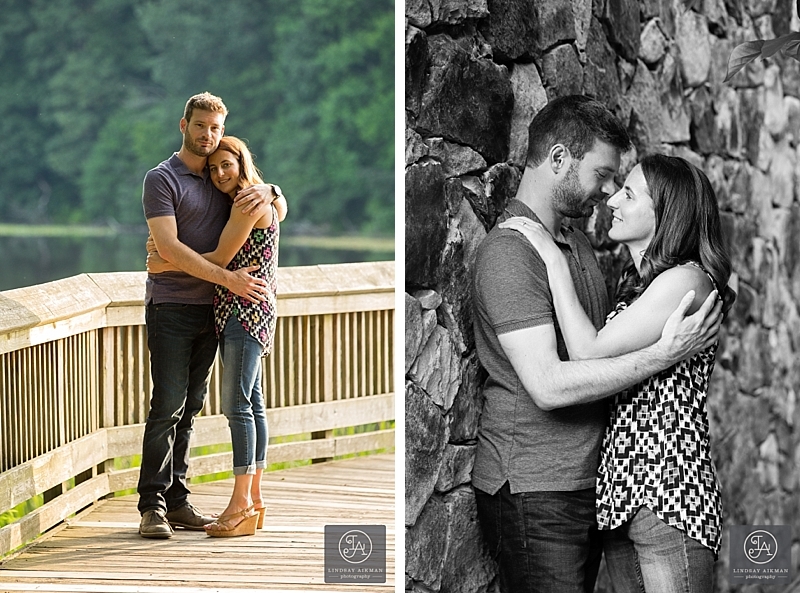 They are getting married at the Oaks at Salem in Apex and I connected with them because I have a display at the Vendor Marketplace at the Oaks. 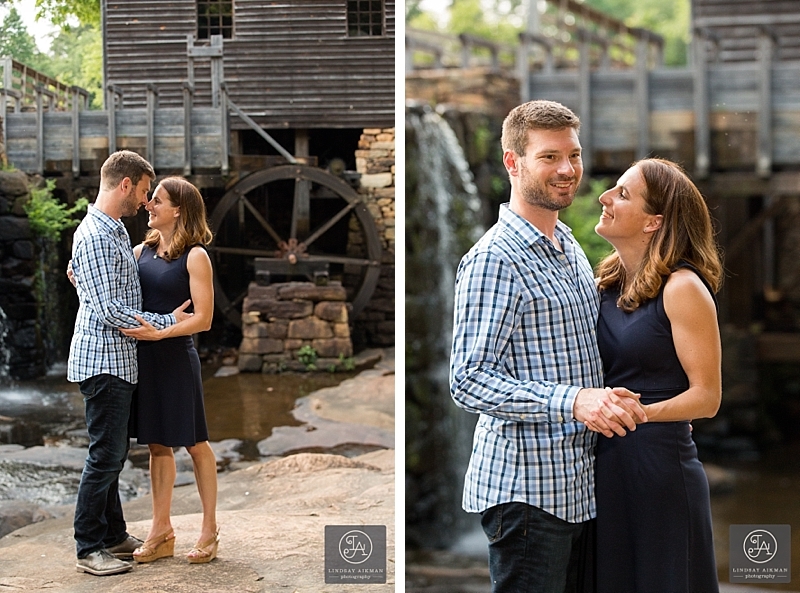 I shot their adorable engagement session at Raleigh’s Historic Yates Mill and Lake Wheeler Park. 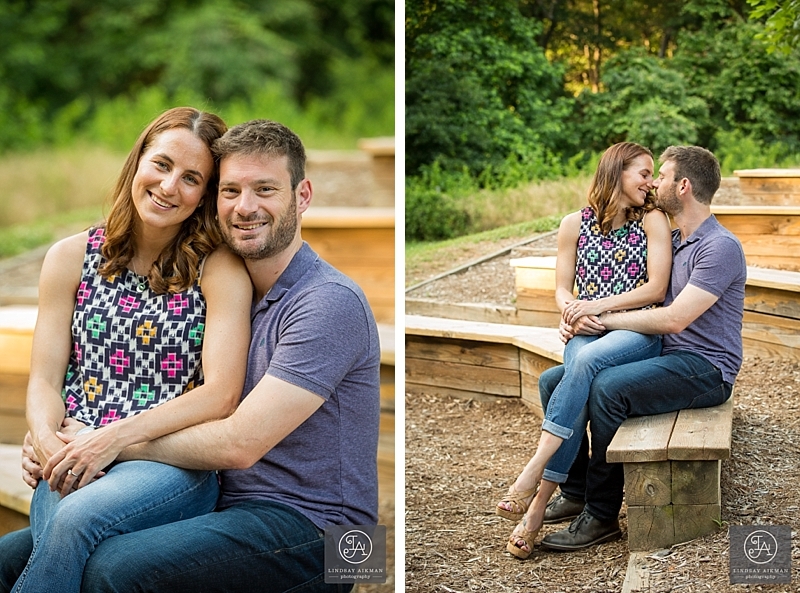 Before the session, Robin told me that her favorite images are those that have a candid and unposed feel. So, I was definitely on a mission to make sure that we got plenty of images of them interacting. 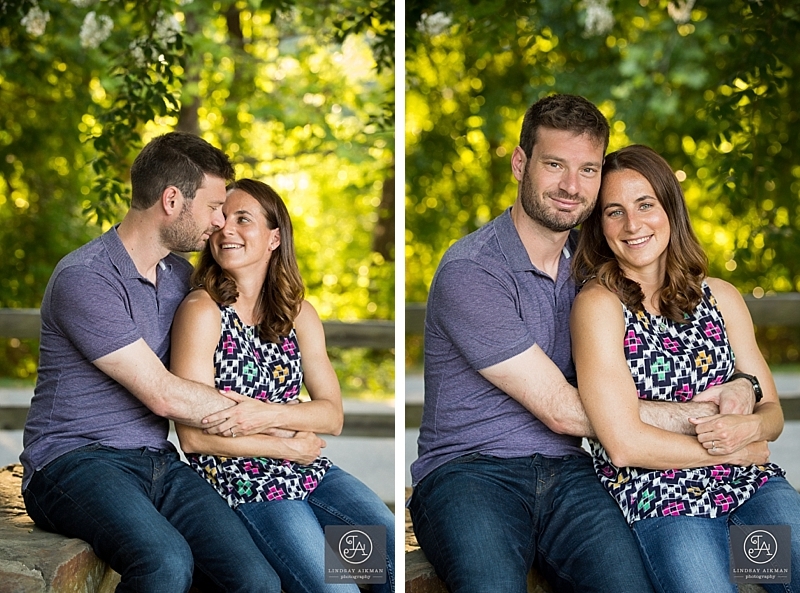 I was psyched to see how natural they were in front of the camera. 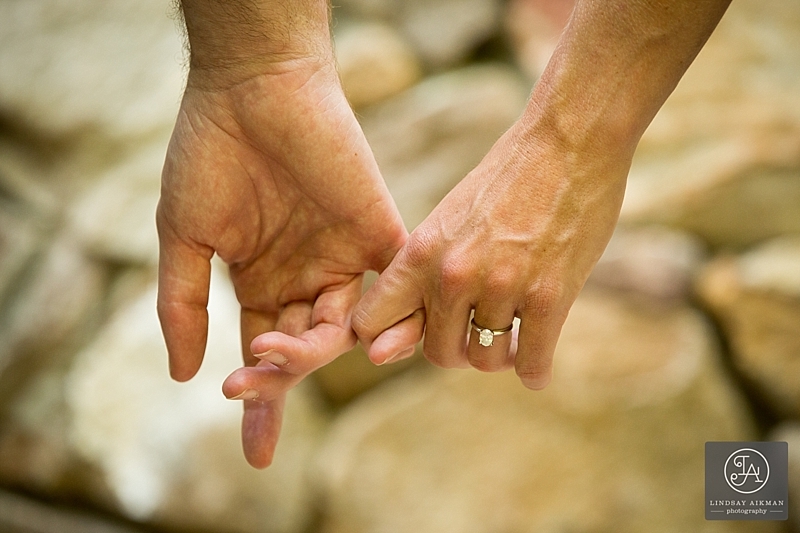 They are clearly crazy about each other, so it was easy for me to grab emotive candid photos of them!